The book caters to the 1st semester students of BSc (Hons) Mathematics of Indian universities. It has been written strictly in accordance with the CBCS syllabus of the UGC. 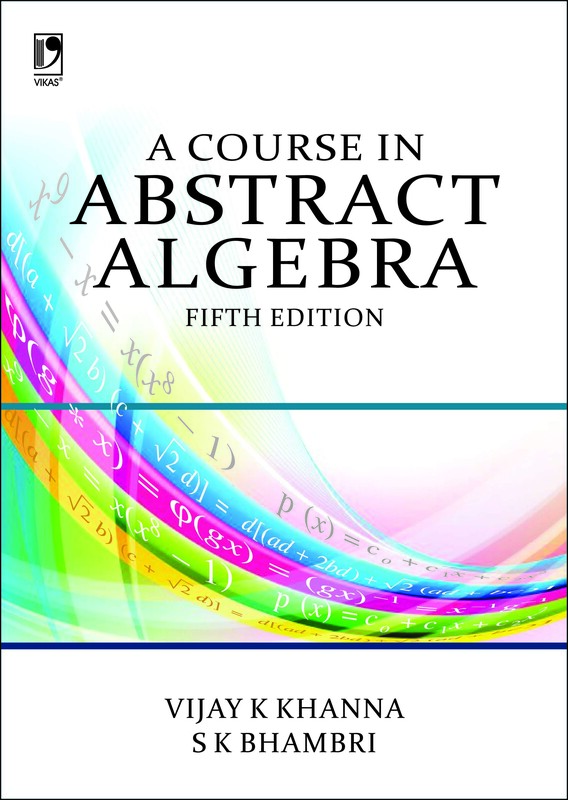 The book teaches the concepts and techniques of basic algebra with a focus on explaining definitions and theorems, and creating proofs. The theory is supported by numerous examples and plenty of worked-out problems. Its strict logical organization has been designed to help the reader to develop confidence in the subject. 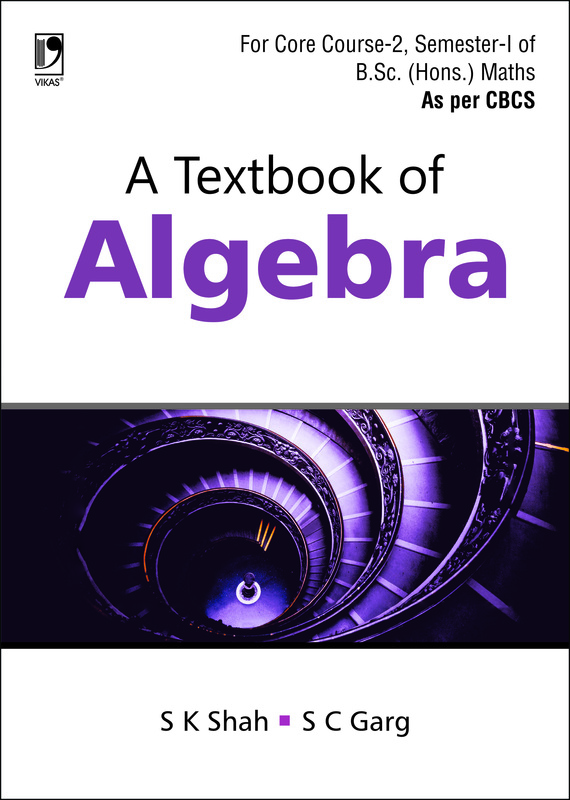 By introducing various interesting applications of algebra the book also aims at creating a broad and solid foundation for the study of advanced mathematics. The contents covered in the book are equivalence relations, functions, cardinality, congruence-modulo, mathematical induction and De Moivre's theorem. 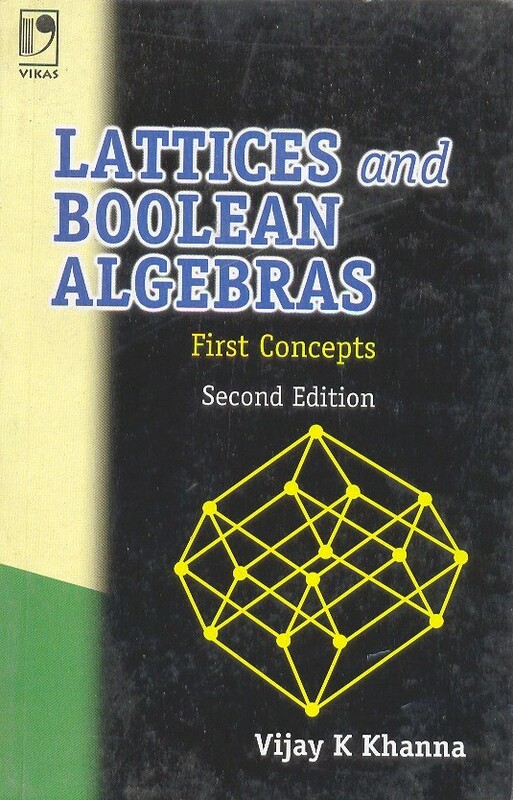 Further, some basic topics of linear algebra like vectors and matrices, linear equations, Gauss elimination, subspace and its dimension, rank-nullity theorem, linear trans-formations and their relations to matrices, and eigenvalues and eigenvectors are also covered. Since practice makes the man perfect, there are a good number of problems that stretch the thinking power of the learner. The problems are graded from easy to those involving higher order thinking. By its virtue the book inculcates that mathe-matical maturity which students need in their current and future courses to grow up into mathematicians of substance.